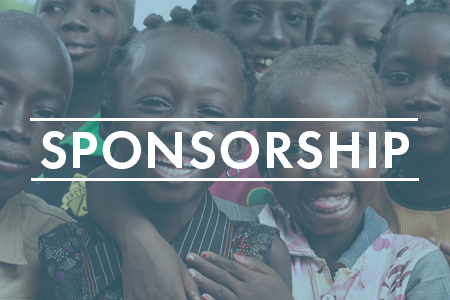 Sponsoring a child gives them an education, healthcare and hope for a better life. "If you have it on your heart to go, you absolutely should go! The WITLI team is so fun and you meet so many amazing people every day. It's an experience, it's an adventure and it will fill your heart with love." "I love how the leaders of Walk In The Light show incredible love in practical ways." "An effective ministry, amazing people, with a heart for the hurting." Caleb’s Dream began just as it sounds – with the dream of an elementary student named Caleb to bring health care to those who couldn’t get it themselves. 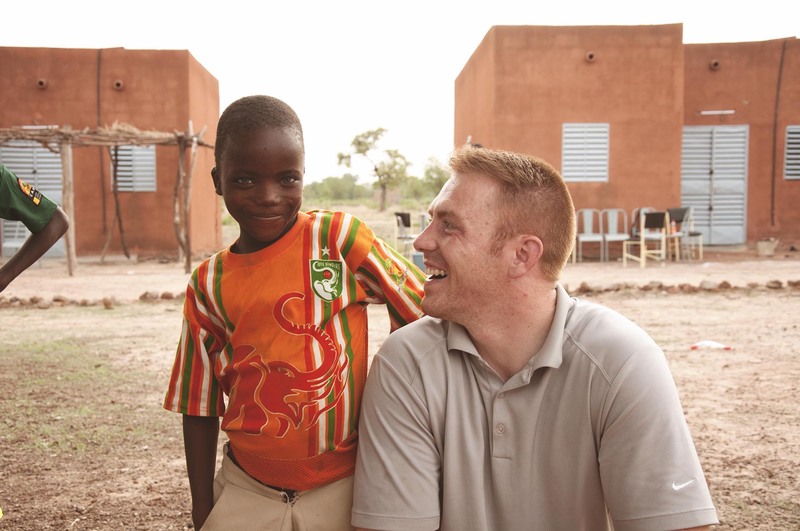 After experiencing a broken arm and seeing how important good health care is, Caleb’s heart was broken for children in Burkina Faso who don’t have the same access he does. Click the image above to see how you can join Caleb! Change 4 Change is a unique way that you can help raise funds to specific causes in Burkina Faso. For a month long period, we encourage families to set aside their pocket change, and at the end of the month, to contribute that change at a local repository. This fundraiser can be led by anyone! All you need is passion, and the ability to communicate the mission! Click the image above to learn more! Walk in the Light International always has multiple projects and campaigns going on at any given time! 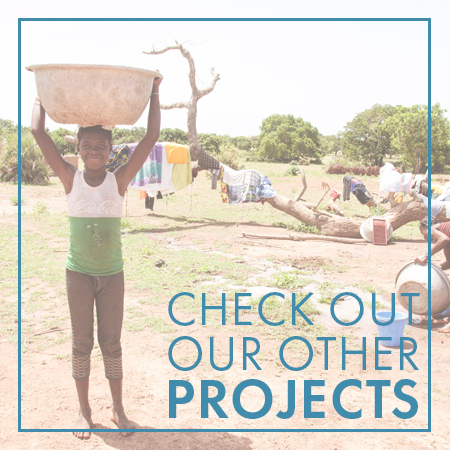 Check out our projects page to see which projects are currently underway! These projects range from construction, to health care, to education, to spiritual development and more. Maybe there’s a project happening that you are passionate about and can contribute to! You can contribute in multiple ways – from volunteering or leading a fundraising event, to donating financially! 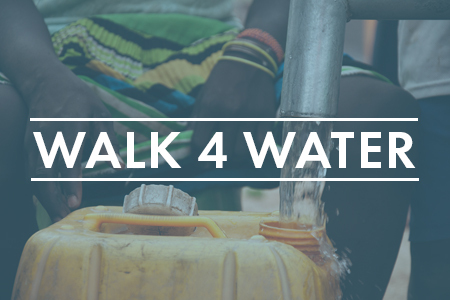 Raise money to bring clean water in Burkina Faso by participating in a 5-mile walk. 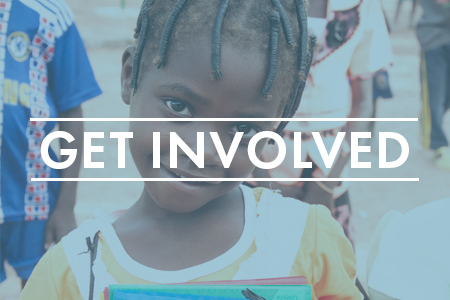 Find out about other ways to get involved by partnering with us! Contact us today! © 2019 Walk In the Light International.